The idea of the process is to enlarge the ‘open quadrant’ — the larger the open quadrant the more comfortable you will be with yourself, and your relationships, and the more comfortable other people will be with you. The process of enlarging the open quadrant vertically is called self-disclosure, a give and take process between you and the people you interact with. As information is shared, the boundary with the hidden quadrant moves downwards. In addition, as other people reciprocate, trust tends to build between them. However, don’t be rash in your self-disclosure. Disclosing harmless items builds trust. However, disclosing information which could damage people’s respect for you can put you in a position of weakness. 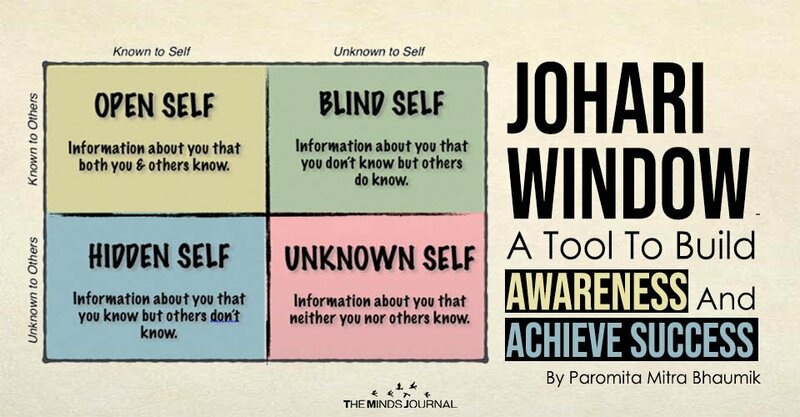 This is an example of an exercise you can do with the Johari Window in a group or team or with your significant others. 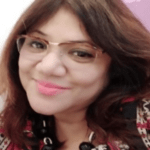 You arrange the adjectives on the Johari Window template based on awareness. PLANE 1 /Arena – Adjectives selective by the individual and peers or significant others are placed in Arena. PLANE 2 / Facade – Adjectives selected by the individual only are placed in Facade. PLANE 3 / Blind Spot – Adjectives selected by peers or significant others only are placed in Blind Spot. PLANE 4 / Unknown – Adjectives not selected by anybody are placed in unknown. Luft, J., & Ingham, H. (1961). The johari window. Human Relations Training News, 5(1), 6-7. Smith, R. E., Carraher, E., & DeLisle, P. Johari Window Model. Leading Collaborative Architectural Practice, 221-224. Verklan, M. T. (2007). 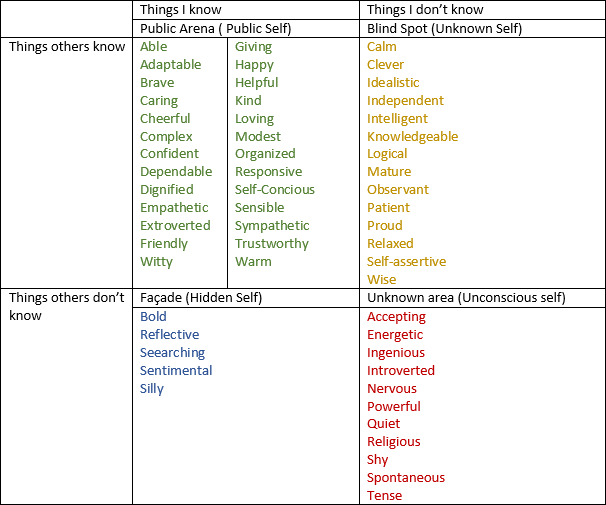 Johari Window: a model for communicating to each other. The Journal of perinatal & neonatal nursing, 21(2), 173-174.